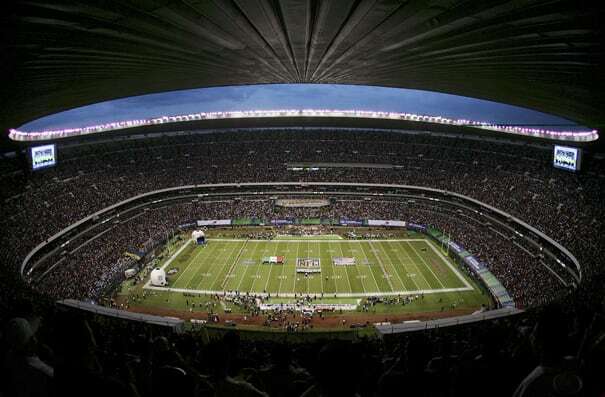 Originally the main venue for the 1968 Olympics, Azteca is the biggest stadium in Latin America and it's full of Mexicans. What does this mean, you ask? It means that whether you see an América club match or a Mexican National Team meeting, things are going to be insanely loud, people will throw things, and you will have the best time of your life and realize that sports are such a better alternative to drug wars.